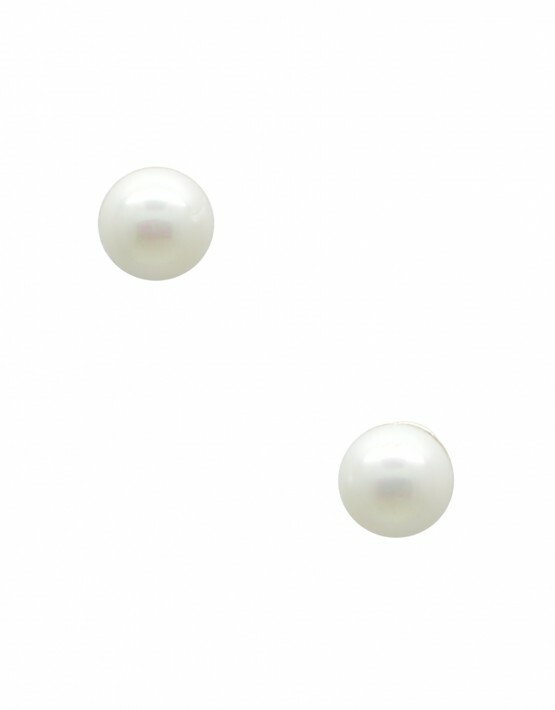 6mm Freshwater pearl stud earring. Made in Thailand. Dillard’s Exclusive. Product ID: 208 SKU: CALVE40PLS. Category: Earrings.